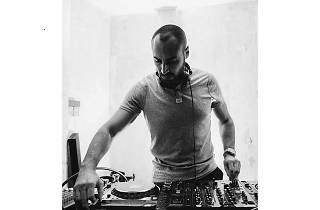 Get pumped for a night of funked-up house as DJ Giuseppe G takes over the decks at Kilo Lounge's Rehyderate party series for one night. 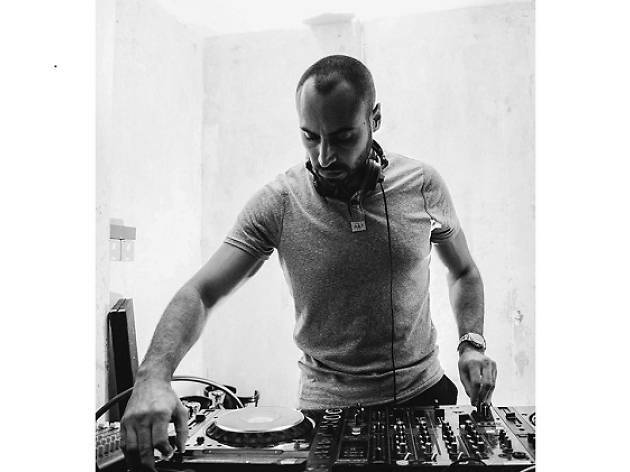 The Italian beatsmith twerks up his four-to-the-floor with hip hop rhythms and R&B grooves, while opening act Suren – he's a resident at CÉ LA VI – spins more traditional house choons. French DJ Jeck Hyde closes the night with his tech house sounds.